A look at a band that grew with SLC’s music scene since the beginning. Video interview with Keith Roberts, lead singer of The Young Dubliners. 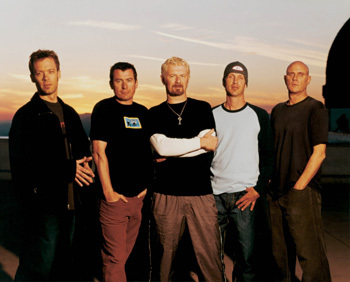 The Young Dubliners have performed in Salt Lake City more 50 times since their first gig at the Zephyr Club in 1995. They have recently released their 8th album Saints and Sinners, which they showcased in their live SLC performance at the Depot, Saturday. 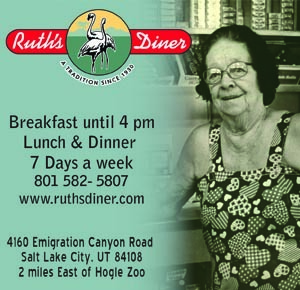 Lead singer Keith Roberts said Salt Lake City has always been a second home for the band, and the staff at the Zephyr club was like a second family. Since the closure of the Zephyr club, Roberts said the band had a tough time finding a new venue in their home away from home. Roberts said the Zephyr was responsible for bringing new bands into a market that starved for live music. 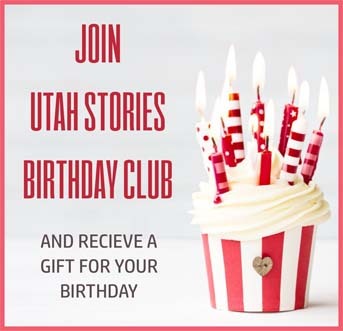 We sat down with Keith Roberts and Zephyr Club founder Otto Meleti to talk about the success of the Young Dubliners, the Salt Lake City music scene and how both of them go hand in hand with each other.